How many translation quotes, POs, invoices, or other tasks did you handle last year? At Voiance, we’ll quote your entire year for you. Curious? 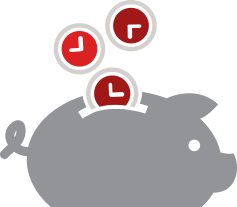 With our help, you may reduce costs and simplify the process of submitting and paying for translation requests. 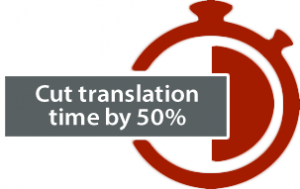 For example, if you submit about 20 translation requests a month, you may save 240 hours annually and cut request processing time in half. How much more would you generate with more translation? 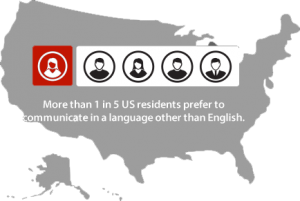 Research firm Common Sense Advisory suggests that when someone reads your product or service information in their preferred language, they’re much more likely to buy. In the US and Europe, ongoing immigration and globalization trends drive change.  More immigrants now come to the US from Asia annually than any other part of the world, and they’re linguistically diverse. Intra-European migration, asylum seekers, and economic migrants create new market opportunities across the region. How can you create lifetime buyers before the competition does? 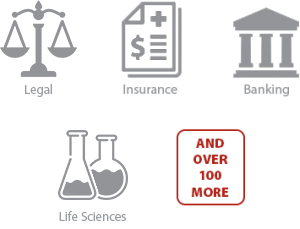 Voiance serves hundreds of different industries and sectors. If a translation company is familiar with your industry, it may contribute better recommendations, more accurate translations, and more. Read about some of the common translation work done in your industry. Employees and customers both benefit from self-service or self-education – and so do the companies offering these options. Expanding self-service options into additional languages may reduce requests, calls, or other support tasks. Voiance provides fast, professional translation services in hundreds of different languages. In business since 1995, Voiance's parent company CyraCom International, Inc. has grown over 20% per year on average for the last eight years.